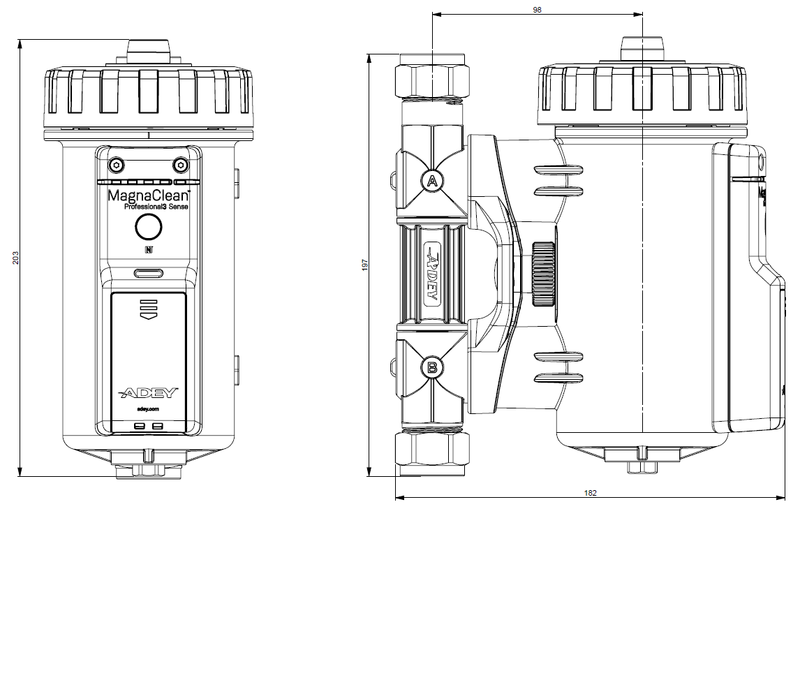 MagnaClean Professional3 Sense, the only WI-FI enabled connected magnetic filter. 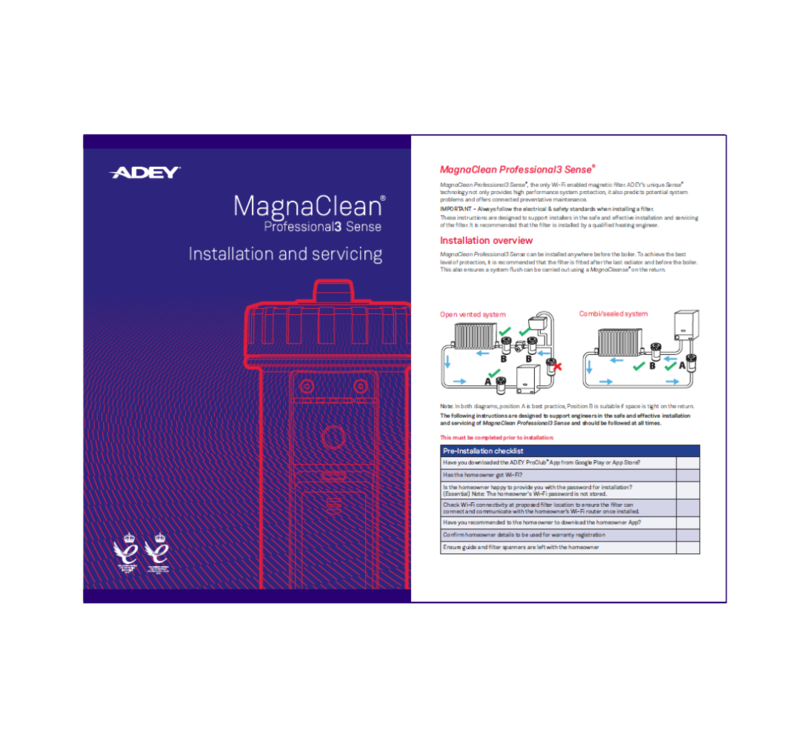 ADEY's unique Sense® technology not only provides high performance system protection, it also predicts potential system problems for connected preventative maintenance. Whether you’re fitting a MagnaClean Professional3 Sense on a brand new boiler or retrofitting it on an existing boiler, get the installation right to give the boiler the best protection. And to help keep the filter performing as powerfully as the day it was fitted, service it properly. To do both, simply follow our guide. The power to predict problems that can be treated before it is too late. The first magnetic filter to offer preventative maintenance. Market leading technology to protect the health of the heating system.